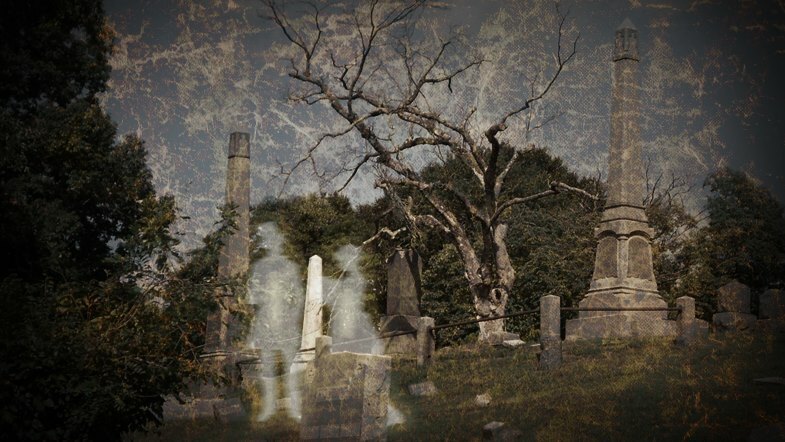 Please join us for our annual walking cemetery tour, this year featuring more ghost stories about what is widely considered to be New Jersey's most haunted cemetery! • Actual paranormal sightings at Rose Hill Cemetery revealed! TICKETS: PRICE TBA. Tickets are only available at the event. LOCATION: Matawan’s Rose Hill Cemetery on Ravine Drive, near the intersection of Ravine and Middlesex Road. PARKING: Limited parking is available at the cemetery. If you park in the cemetery, do not block the roads as it is an active cemetery. Additional parking is available at the Ravine Drive Elementary School, less than 300 yards from Rosehill's entrance. THIS IS A CHARITY FUNDRAISING EVENT. All proceeds will benefit Rose Hill Cemetery preservation. All participants are volunteers donating their time and efforts. This event is sponsored by the Matawan Historical Society and Rose Hill Cemetery.